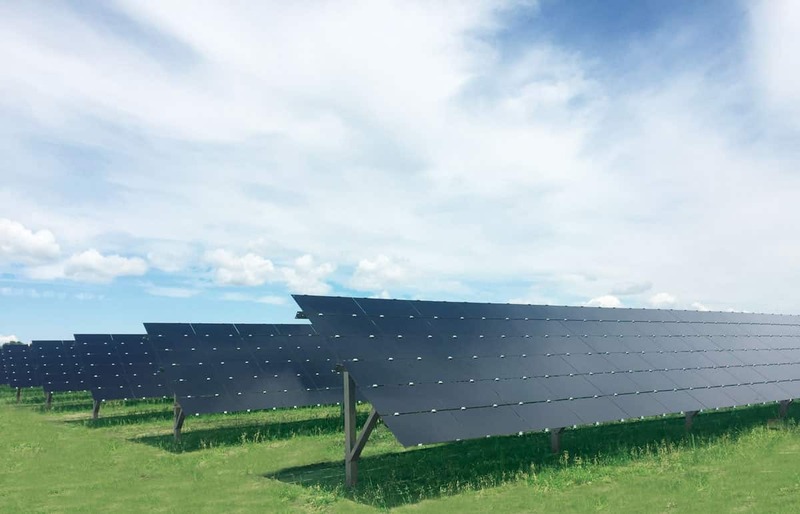 NEW YORK, NEW YORK – March 17th, 2017 – GameChange Solar announced that it received orders for approximately 40MW of MaxSpan™ Plus fixed tilt pile driven racking systems to mount First Solar Series 4 thin film modules. A total of nine systems are to be installed in the second quarter of 2017 and are being built by a leading national EPC for a Fortune 50 system owner. This is the third order from the same customer as well as for the same end owner. This brings the total GameChange Solar systems sold in Minnesota to approximately 140MW.